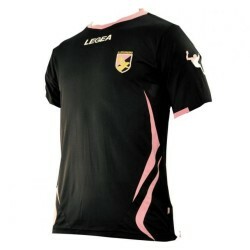 U. S. Palermo official Kit child home 2011/12. 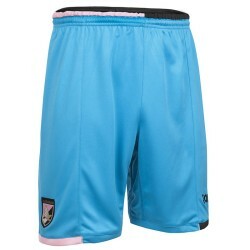 Kit includes home jersey 2011/12, shorts black 2011/12. 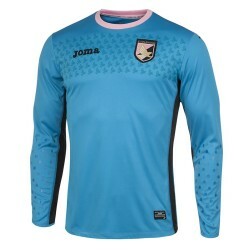 Product official U. S. Palermo. 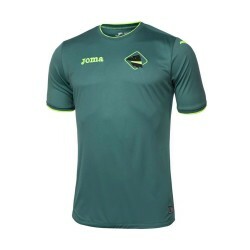 Brand Legea. The faith pink black has no age, even the youngest of the great fans !! !